Mike Shevdon‘s Courts of the Feyre series is complete. 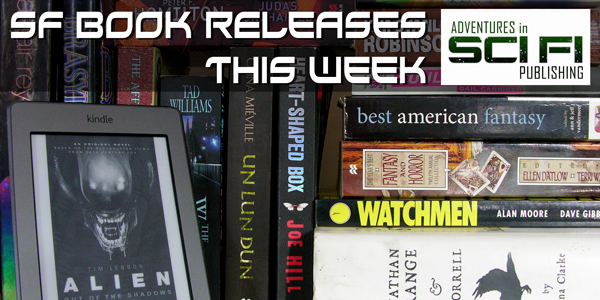 His four books, released by Angry Robot Books, are Sixty-One Nails , The Road to Bedlam , Strangeness and Charm , and The Eighth Court . I engineered this conversation to work for those who haven’t read any of the books as well as those who’ve read them all. 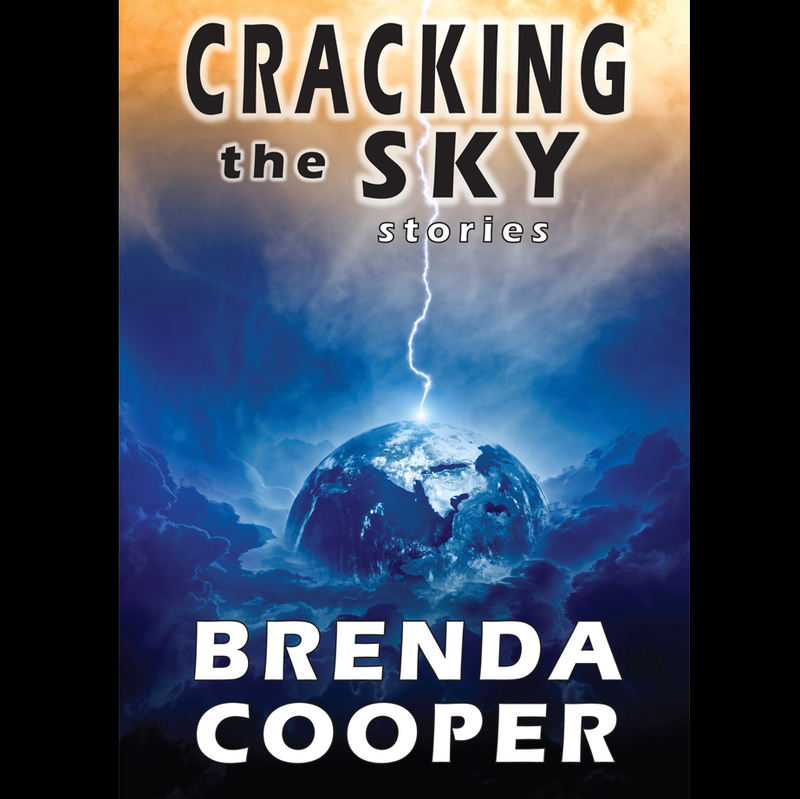 We have background info on his creative inspiration to writing this behind-the-scenes fantasy world set in modern-day England. 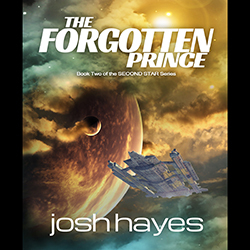 We talked about building his magic system and how his main character balances fighting for the world with his role as father. There’s even a sneak peak at what Mike might be writing next. I’ve interviewed Mike on AudioTim Episode 36, an interview that is largely unique from what we talked about here, focusing on Urban Fantasy as a genre and how much you can explore within it, both as reader and writer. 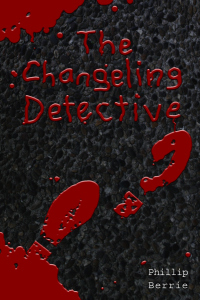 The Changeling Detective by Phill Berrie. What if you could look like anybody you wanted to? What if you discovered you weren’t the only one? The changeling detective thought he was unique—a mutant—like those in the comics he read as a kid. But, when he becomes the target of a foul-smelling crime boss with similar abilities, and his new girlfriend turns out to be a genuine witch, his whole world is turned upside down and he finds himself fighting against a supernatural enemy who’s a better shapeshifter than he is. ‘The Changeling Detective’ is the first book in an urban fantasy/detective noir series by Phillip Berrie set in contemporary Australia with elements of crime, religion and dark fantasy.